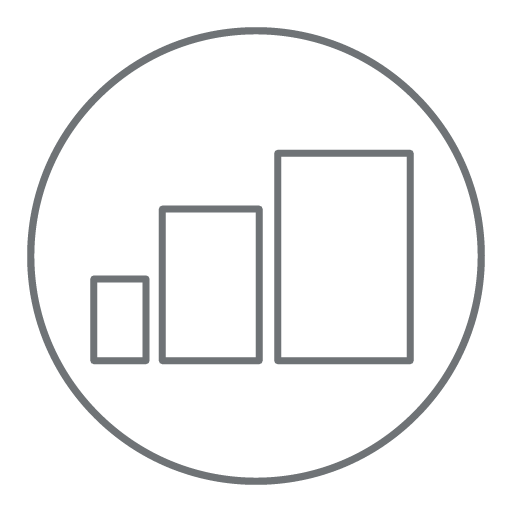 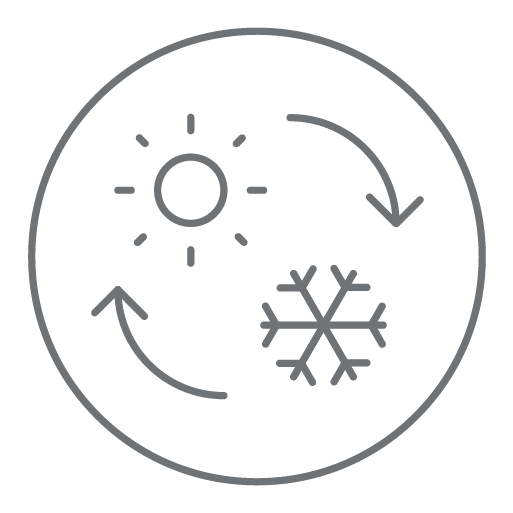 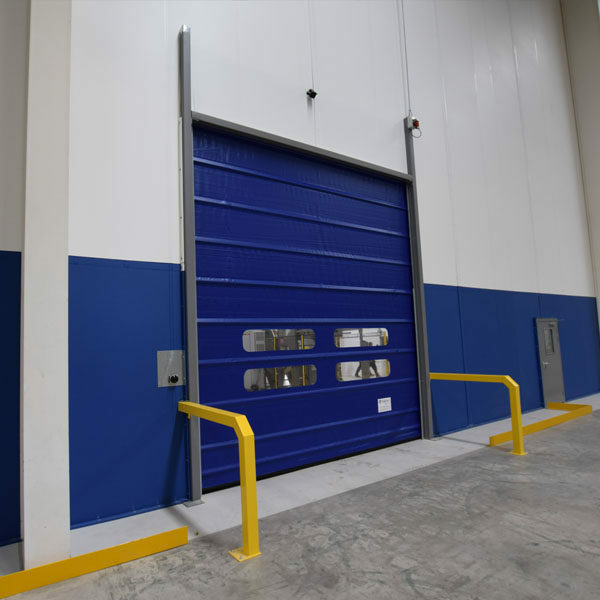 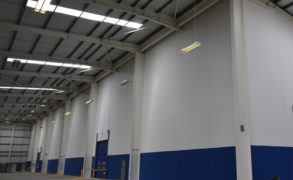 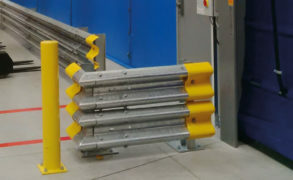 Fastflex fast action doors are internal or external industrial roller access solutions, providing customers with managed and optimised traffic flow, temperature control, ingress control and reduced energy consumption. 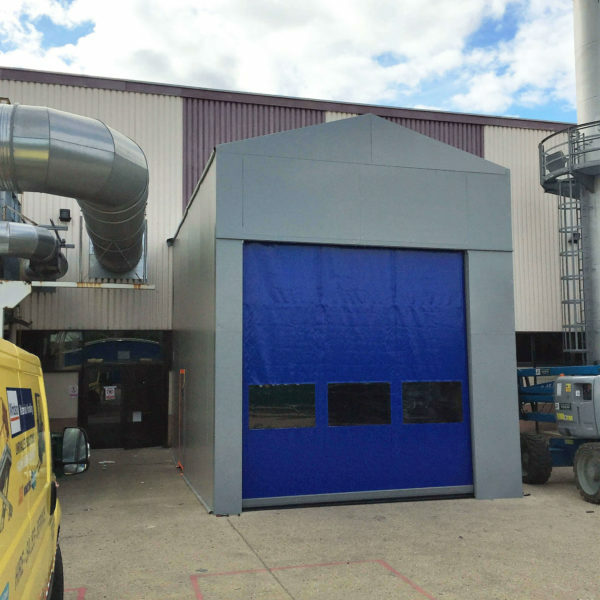 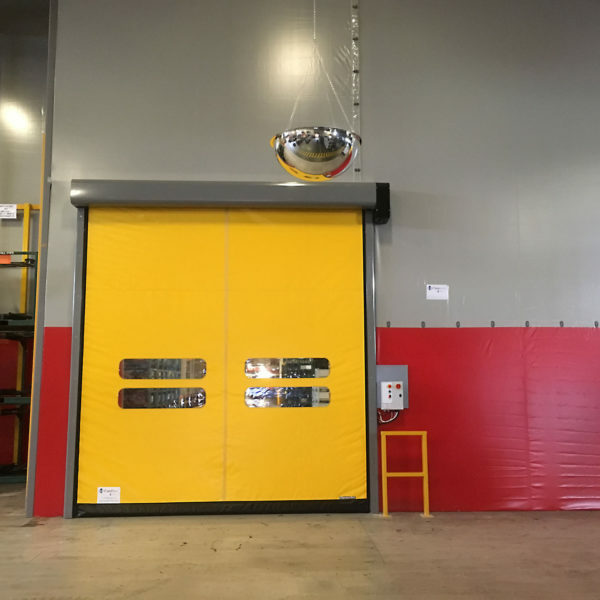 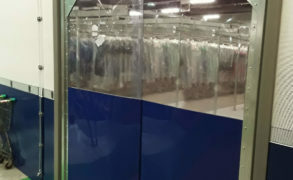 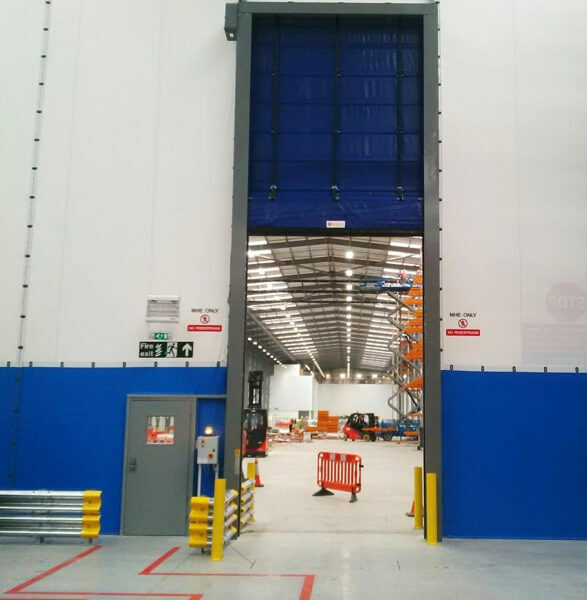 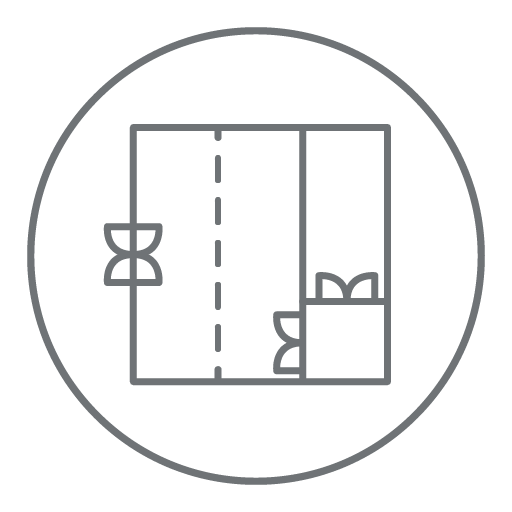 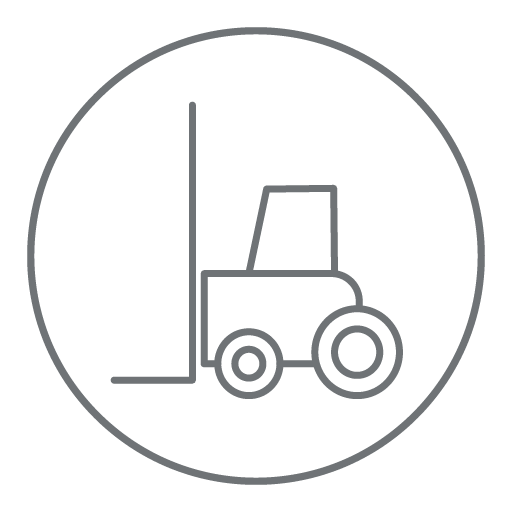 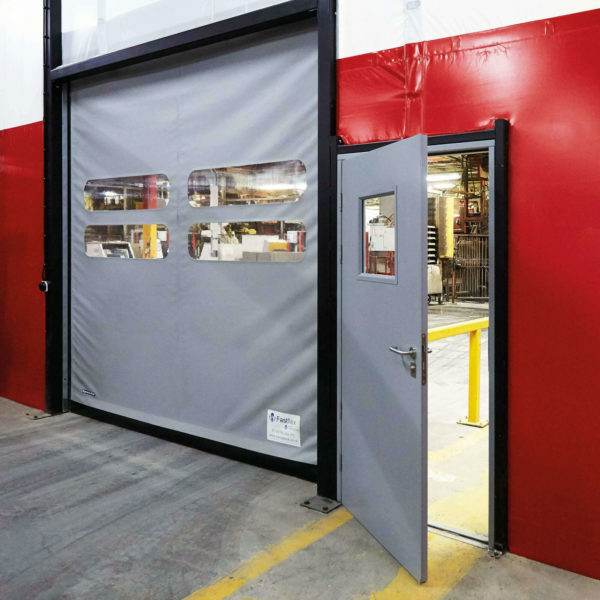 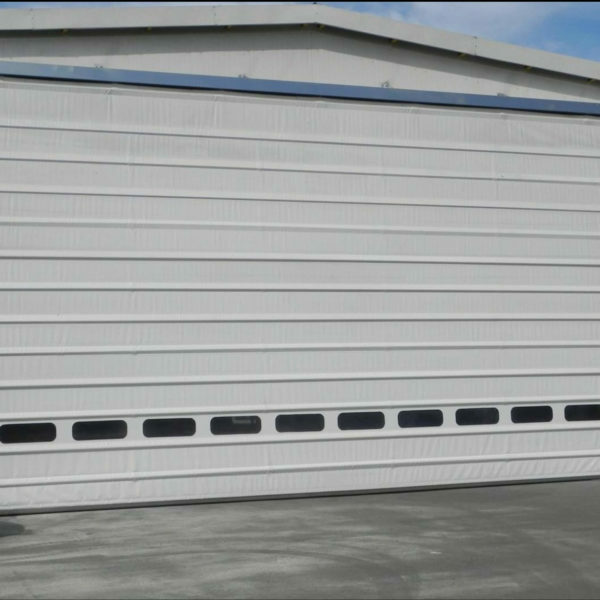 We offer a range of doors for factory and warehouse environments all of which come with a variety of fabric, size, operation and safety options, allowing our customers to choose a door that best works for them. 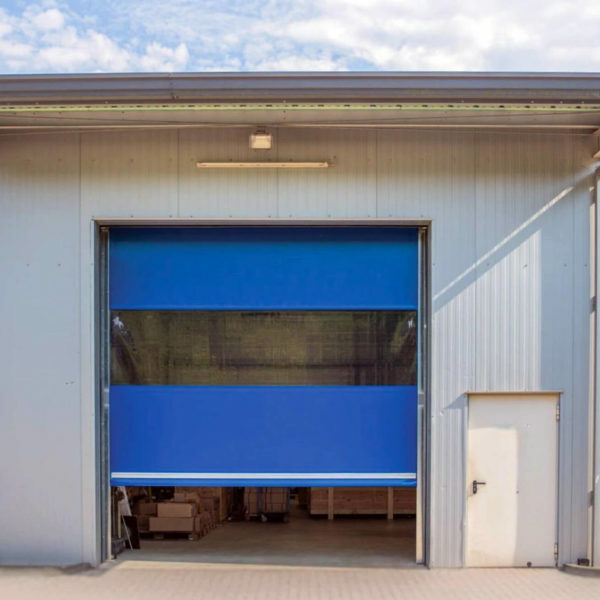 Please select the type of door action required? 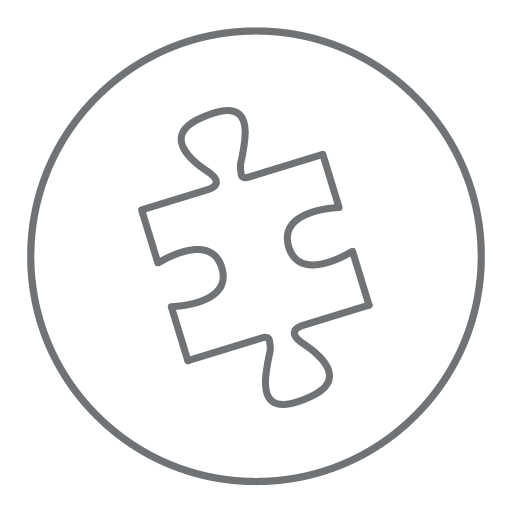 Please select the activation option required? 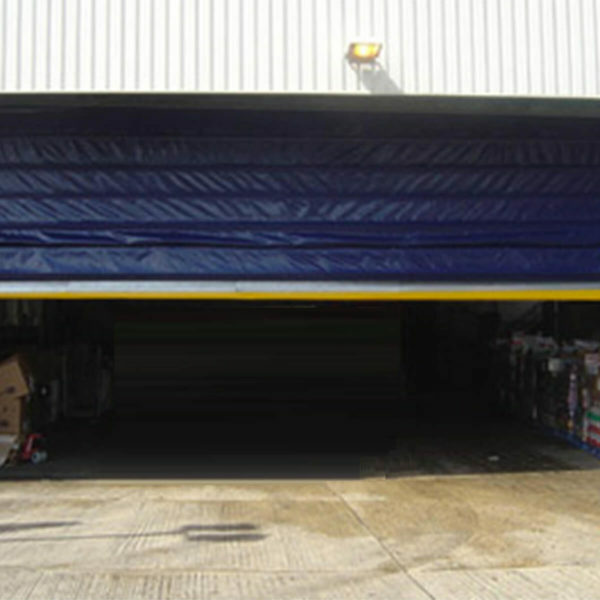 Westgate provided Flexiwall and Fastflex action door to Coveris as a canopy enclosure. 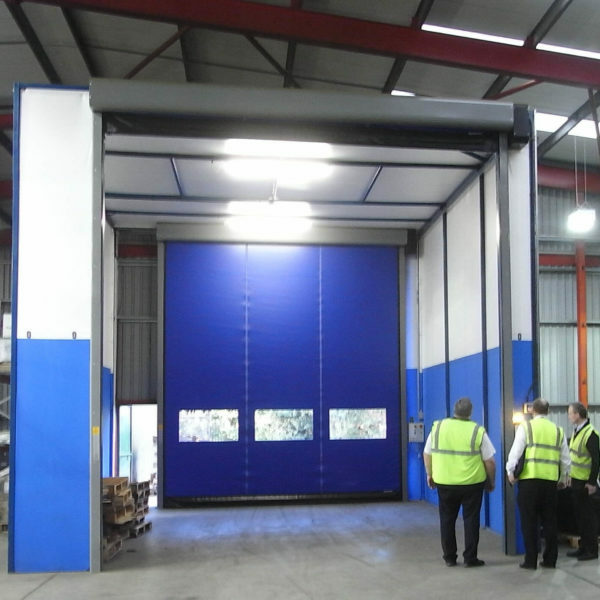 This enabled them to make more efficient use of the space for storage. 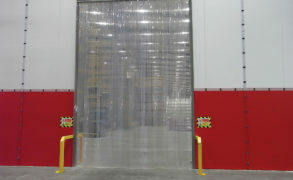 At what speed do your doors operate? 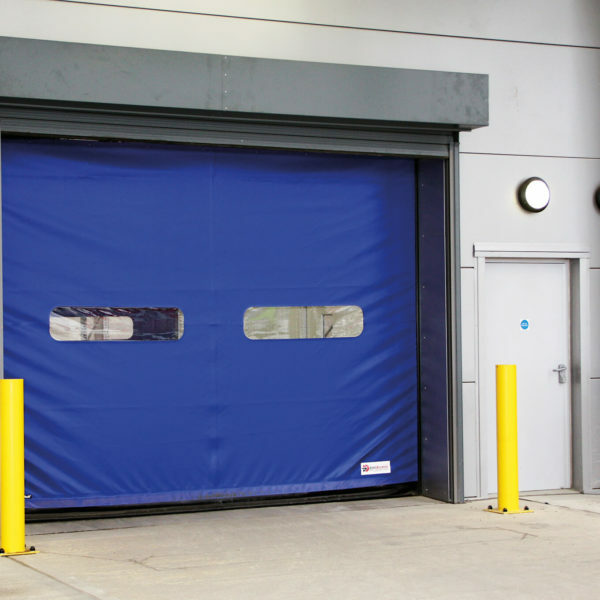 All our door systems are available with multiple safety features including bottom edge protection and photo safety beams.